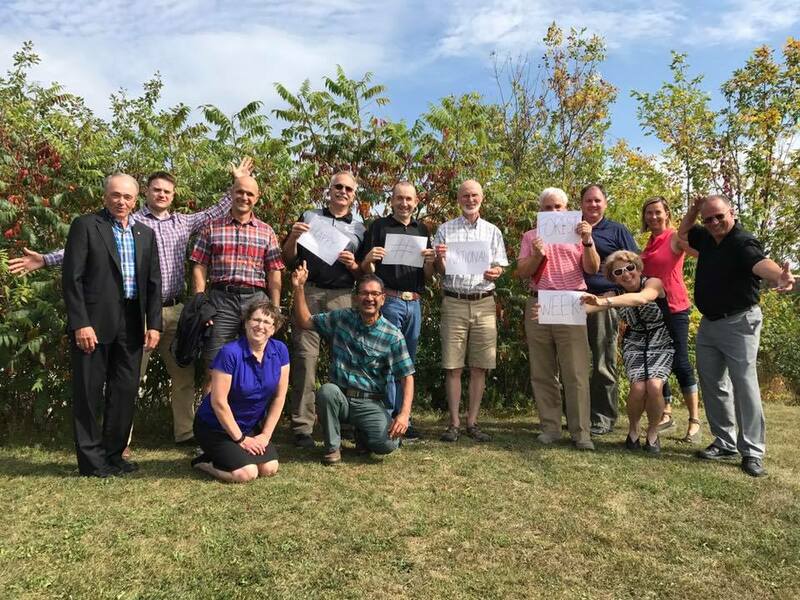 As specified in the Professional Foresters Act 2000, the Ontario Professional Foresters Association (OPFA) is responsible for regulating the practice of professional forestry in Ontario and anyone practicing professional forestry in Ontario must be a member. As part of this responsibility, the Association has an ongoing obligation to increase public awareness regarding the role of the Association and its Members. The strategic plan guides the OPFA in how it achieves its mandate. The strategic plan is reviewed and revised every three years. OPFA members are valued professionals, proudly serving and protecting the public interest while delivering professional forestry services on private and public lands throughout Ontario. To regulate the practice of professional forestry and govern members of the association (Professional Foresters Act 2000, Section 5(1)) by implementing effective regulatory, professional development and communications programs that serve and protect public interests. 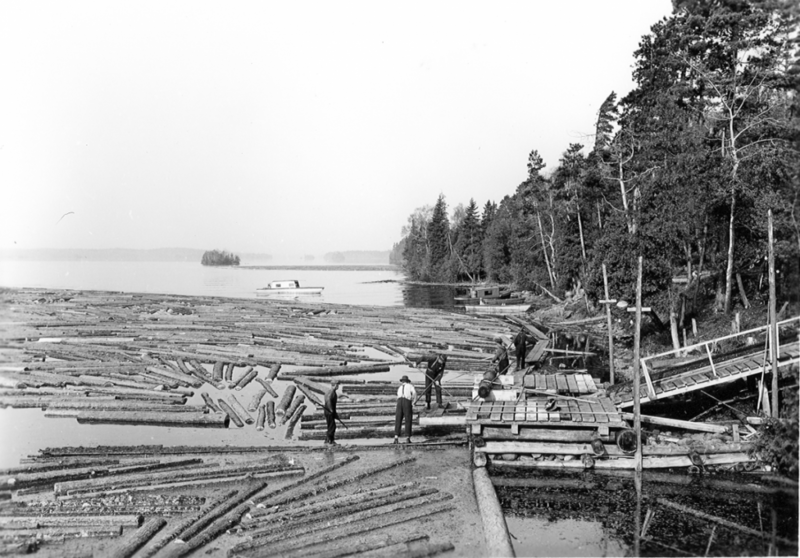 OPFA was originally created by the 25th Legislature of the Province of Ontario via Bill 10, the Professional Foresters Association Act on April 3, 1957. At that time, the law was enacted to protect the term Registered Professional Forester, and to enable members to collaborate and learn from one another so that members could increase their knowledge, skills and proficiency and to regulate the standards of practice of members. In 2000 the Professional Foresters Act was changed to ensure that professional foresters protect the public interest. Under the current legislation professional foresters meet specified academic and experiential requirements and are accountable through enforceable Codes of Ethics and Practice and must maintain their competence through mandatory continuing education. Elected Councillors that represent a geographic section of Ontario serve for a 2 year term based on the fiscal year (December 1 to November 30), when a Councillor at Large is elected the person serves for a one year term. Officers are elected for one year. Public Member appointments are made by the Lieutenant Governor and are for three-year terms. OPFA has established committees, taskforces and working groups to ensure the maintenance of a high standard of professional practice by members of the Association, to protect the public interest and to satisfy the requirements of the Professional Foresters Act, 2000. Registered Professional Foresters (R.P.F.s) are responsible for planning and managing activities in all forests in Ontario. They help landowners, including representatives responsible for public forests, make decisions such as when, where and how to access, harvest and reforest areas. They also ensure the protection of forest values including fish, wildlife, soil carbon and water. R.P.F.s work on and help manage Crown, private and urban forests.